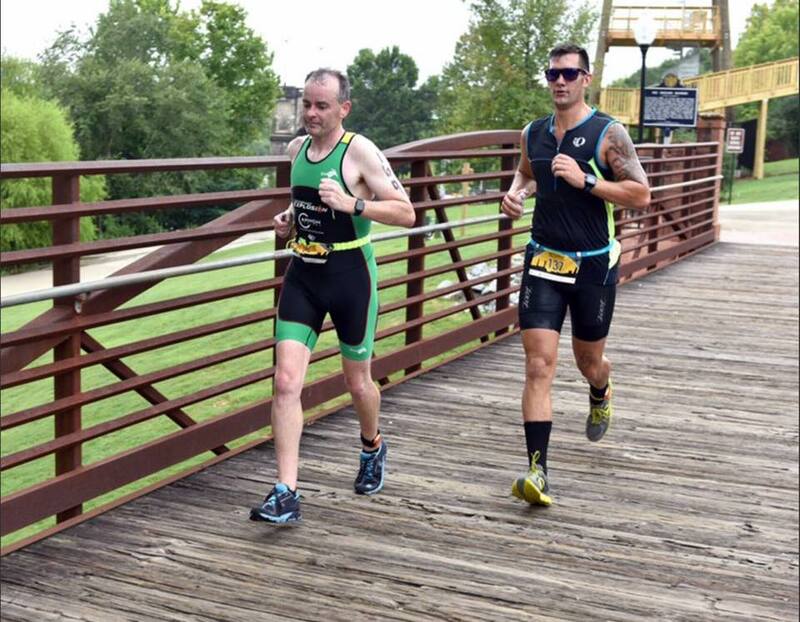 Columbus, GA has quickly become a Triathlon Mecca. 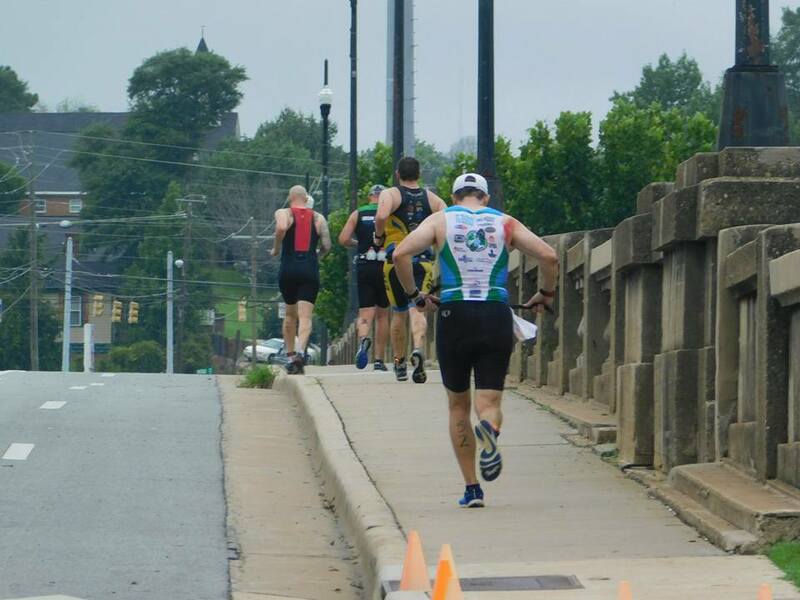 It is home to a long distance triathlons, sprints, olympics, duathlons, adventure races, and off road duathlons. 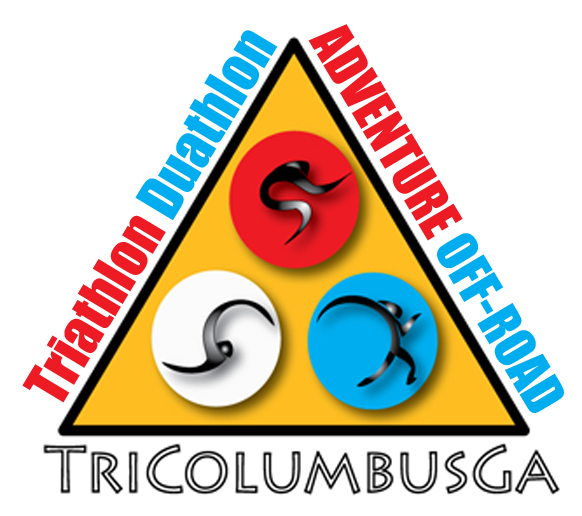 The 4-6ft down river swims, fast and flat bike course, and the flat and scenic run course appeal to both the beginner and advanced triathlete. 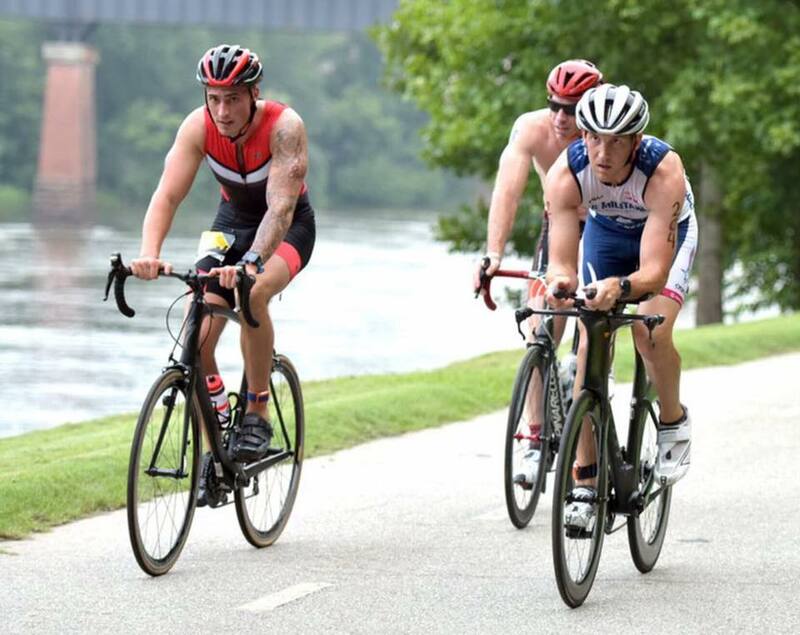 This is a great race to gauge your fitness level or transition from a sprint! 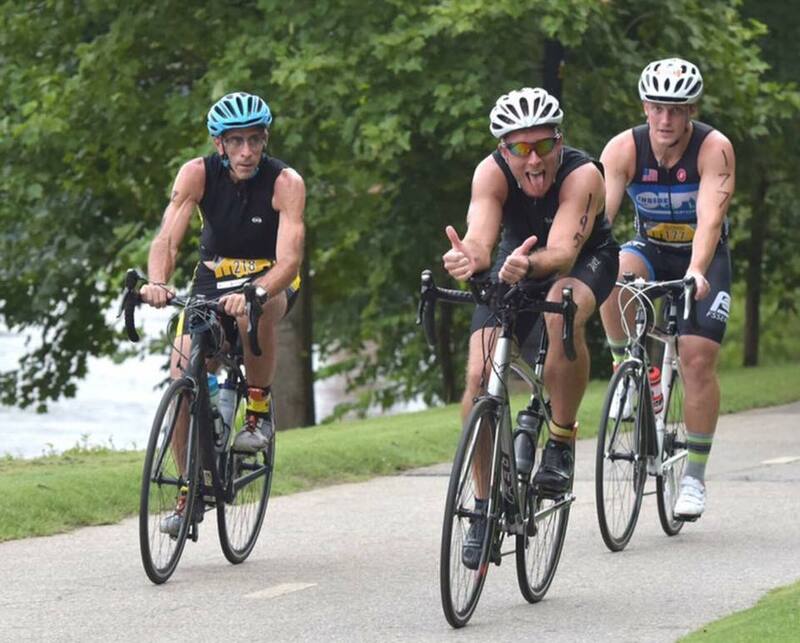 Thank you for considering registering for Chattahoochee Challenge Olympic Triathlon and Duathlon! 500m downstream two times. Athletes will start the swim portion of the race via a water slide. Remain calm, the entry into the water is very tame and controlled. The river depths are approximately 4-6 ft in depth. The closer to shore, the shallower the water. 10k - The run course is very flat 1-loop course. 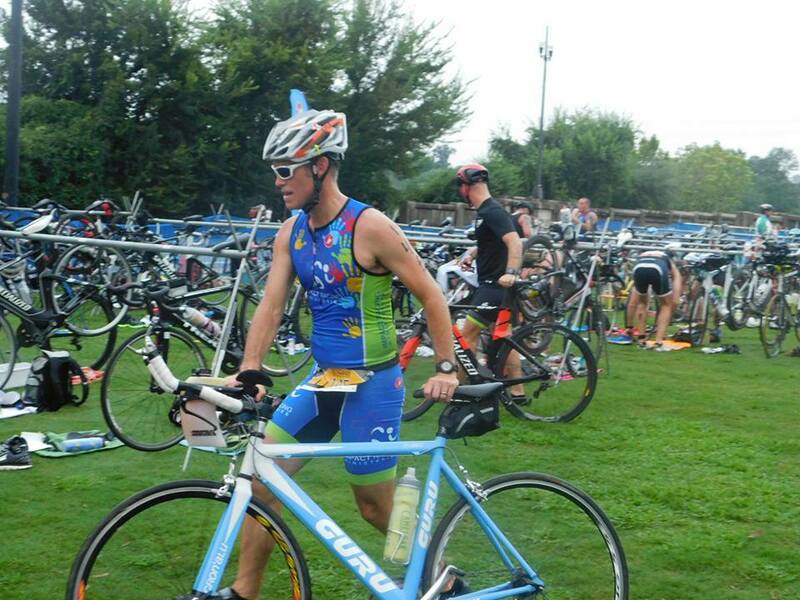 An aid stations is located approximately 200 yds out of transition. You will pass this aid station twice. Weather: In the event of inclement weather? There are no "rain dates" for TriColumbusGA events. If the weather conditions are hazardous, Race Management has the right to change, eliminate parts of the course, or delay up to a point. However, if it is deemed too dangerous to race, the event will be canceled and there will be no refunds. Of course, since we are athletes ourselves, we will do everything in our power to have the event, but your safety is of our utmost concern. On behalf of the City of Columbus and TriColumbusGA, we welcome you to our great city. We look forward to seeing you August 11!